 Log In needed Portable Storage Units. We deliver right to your door! Portable Storage Solutions. Portable Storage Units. Belleville, Ontario. Portable Storage Units. Napanee, Ontario. Portable Storage Units. Kingston, Ontario. Portable Storage Units. Gananoque, Ontario. Portable Storage Units. Lansdowne, Ontario. Portable Storage Units. Brockville, Ontario. Portable Storage Units. Prescott, Ontario. Portable Storage Units. Cornwall, Ontario. 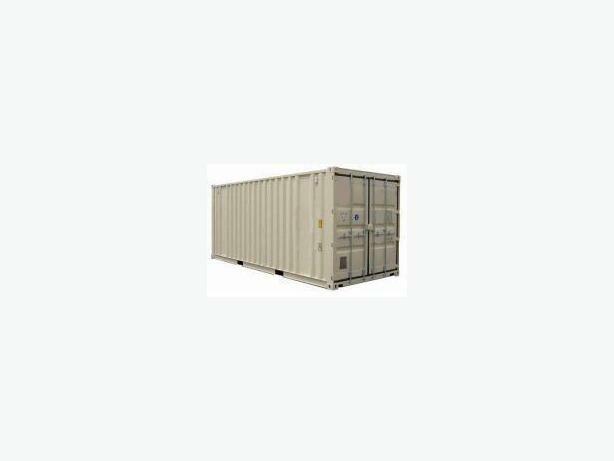 Portable Storage Units. Seeley's Bay, Ontario. Portable Storage Units. Westport, Ontario. Portable Storage Units. Smiths Falls, Ontario. Portable Storage Units. Perth, Ontario. Portable Storage Units. Carleton Place, Ontario. Portable Storage Units. Carp, Ontario. Portable Storage Units. Almonte, Ontario. Portable Storage Units. Ottawa, Ontario. Low Rates. Quick Delivery. Secure. Clean. Dry.